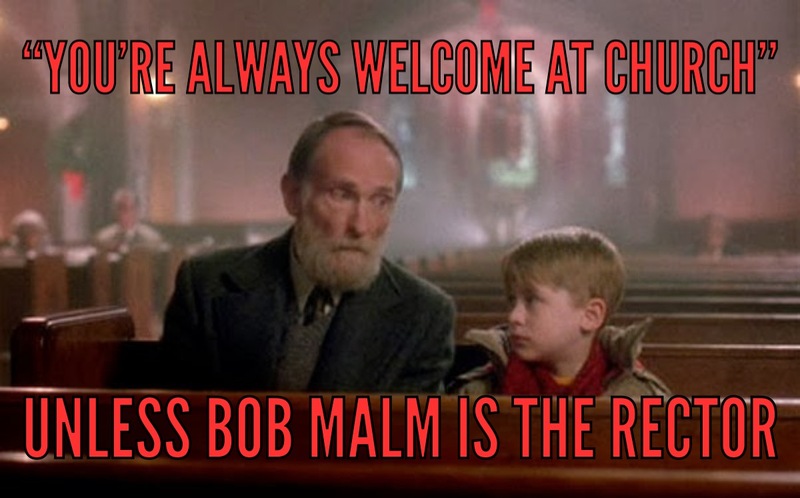 This Christmas, remember the poor, the outcast, and the dying. 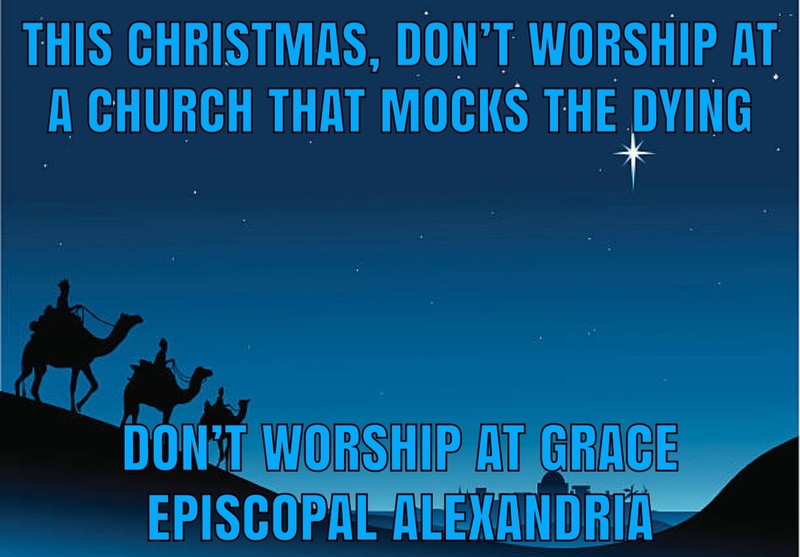 Don’t worship at a church that shuns people and mocks the dying. 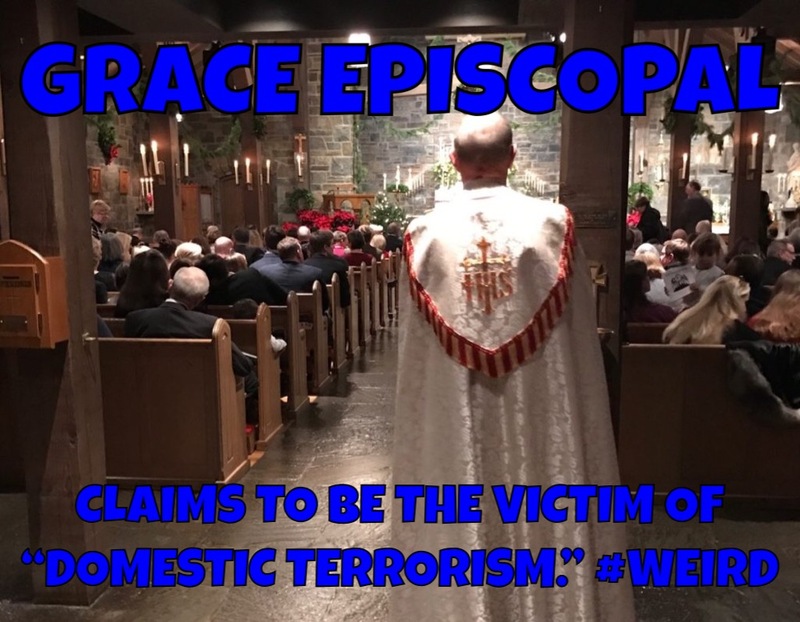 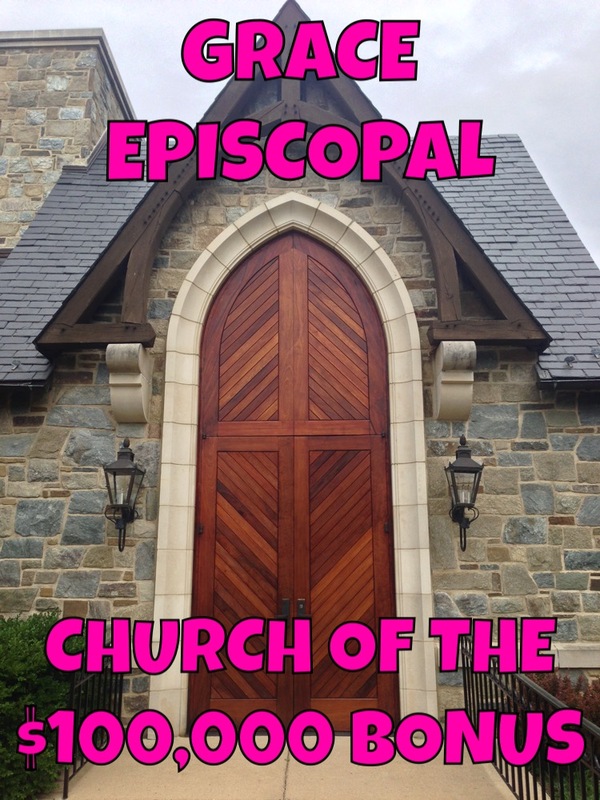 Don’t worship at Grace Episcopal. 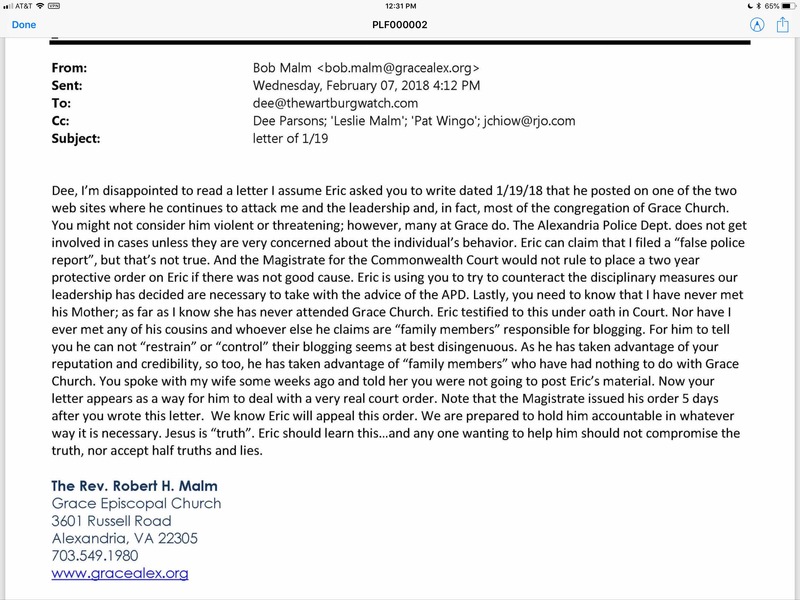 Check it out...here’s what Bob Malm emails my friends.